For dual swing gates up to 13 ft and 400 lbs per leaf. Includes receiver and two transmitters. 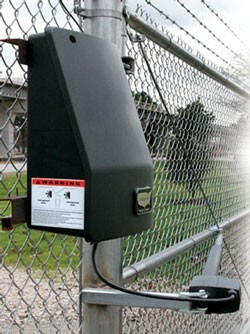 The Ranger gate operator is defining the next generation of low voltage DC gate openers. 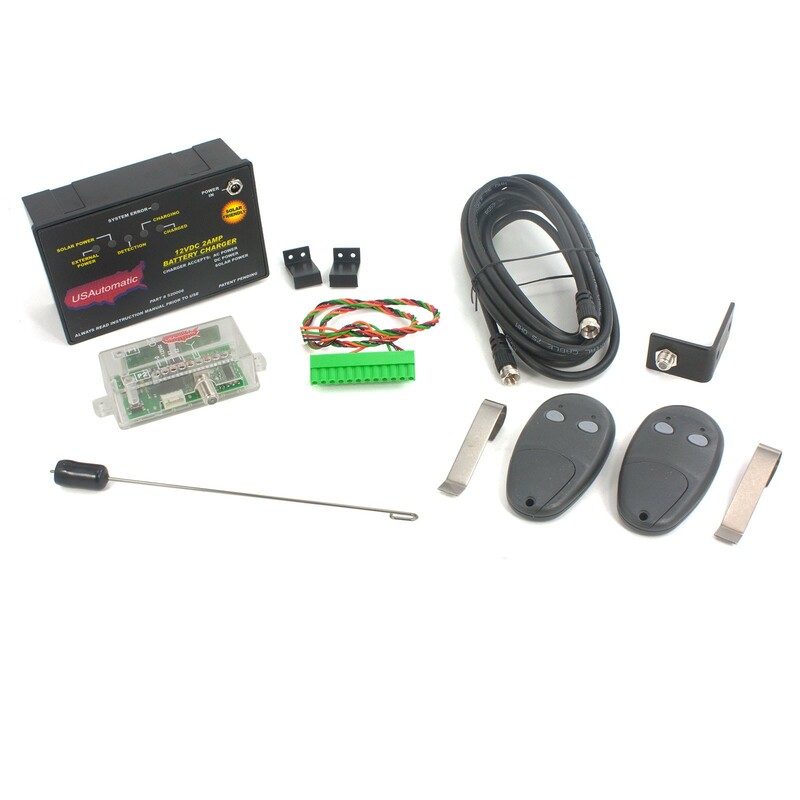 It features quick connect harnesses for all standard components, industry first limit switch technology (patent pending), and external reset. This operator's linear actuator is designed to allow for mounting in two different positions, making it easy to hide behind a cross member in the gate. This improves the aesthetic appeal of your gate! 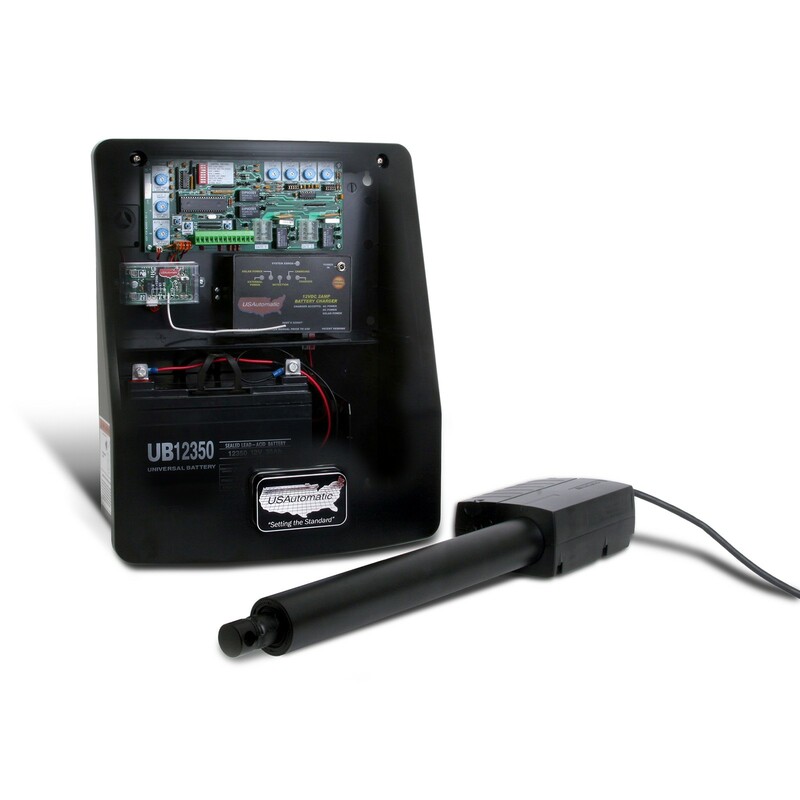 The Ranger is solar compatible and provides exceptional performance that is unmatched in the industry. It offers up to 65 cycles per day on the standard 6 watt solar panel. Outfit your gate with solar friendly accessories and photo eyes for the safest installation. 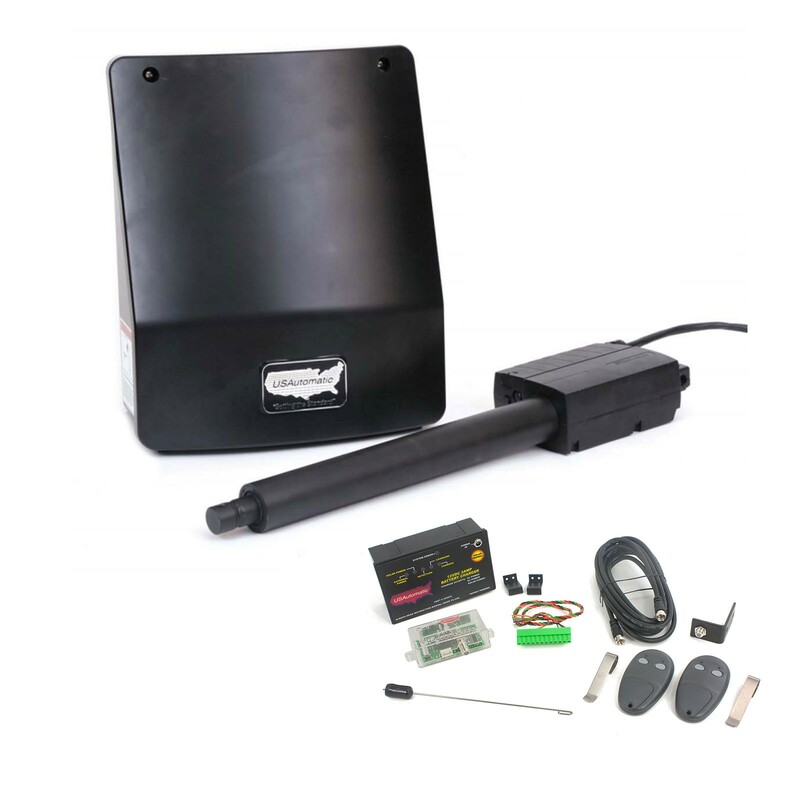 This dual swing gate opener includes a receiver, two transmitters, and an A/C charger.